Gov. 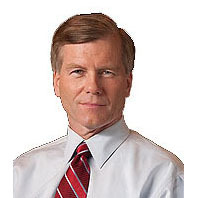 Bob McDonnell today announced the membership of his newly created Rural Jobs Council. This Council will build upon the success of the Governor’s Commission on Job Creation and Economic Development and continue the Administration’s focus on Virginia’s rural communities.